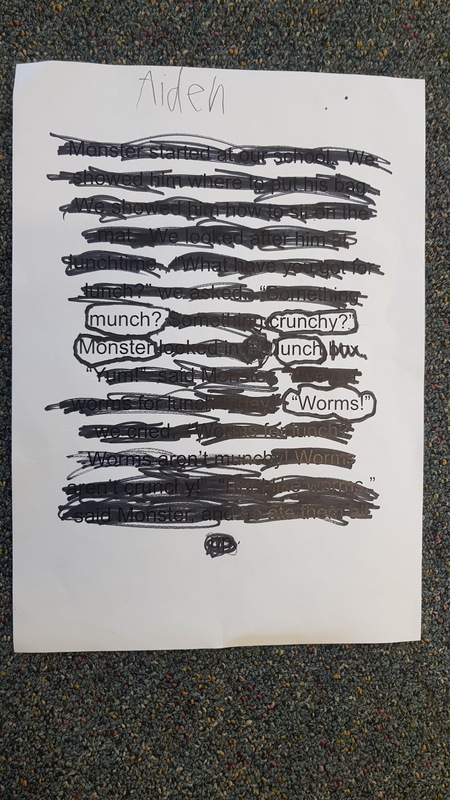 Here are some examples of Found poems that we created. 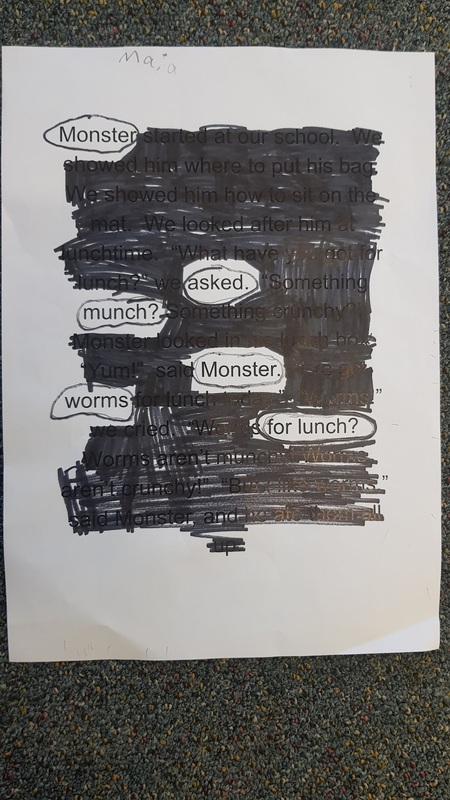 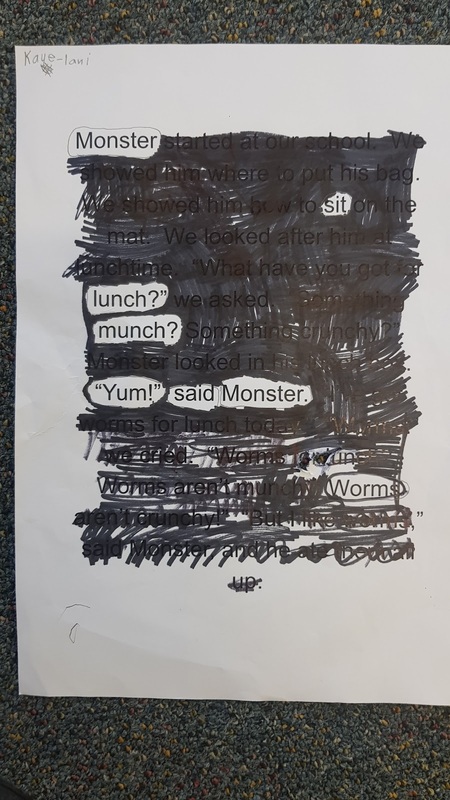 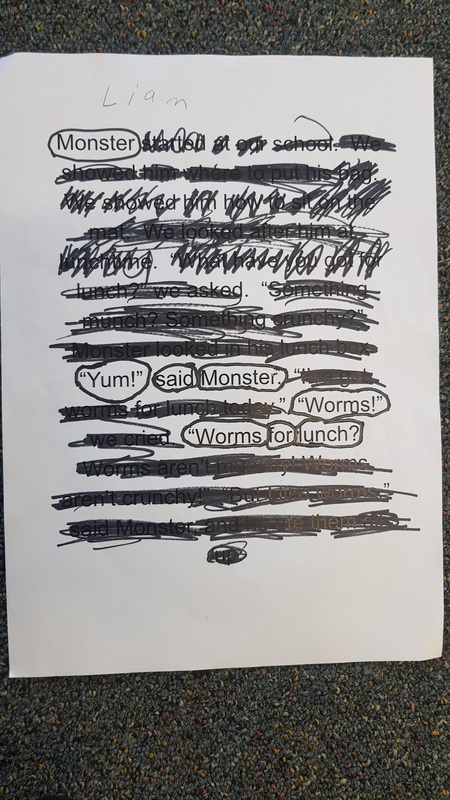 We looked them up and decided they were a bit like blackout poems. 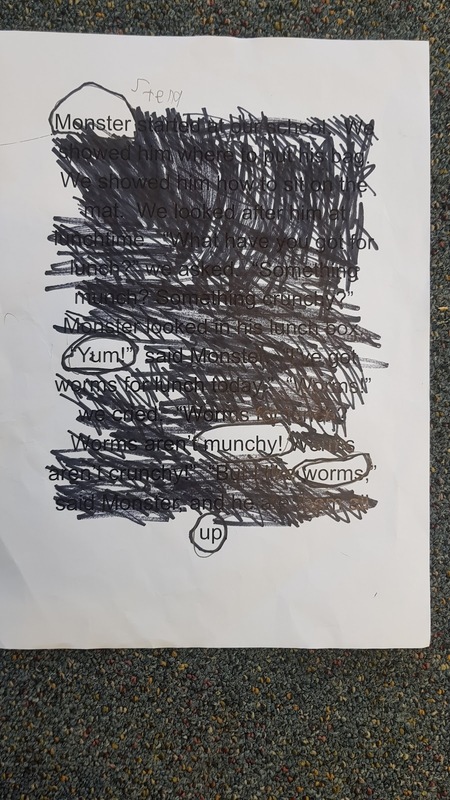 Below are some examples of what we came up with. 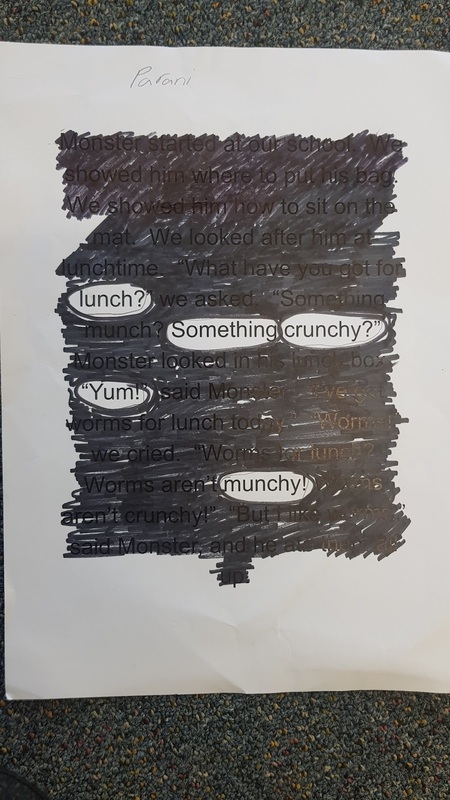 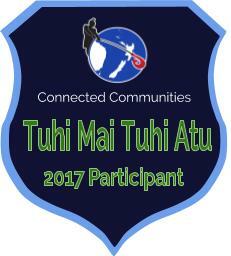 To make them we had to start with a piece of text. 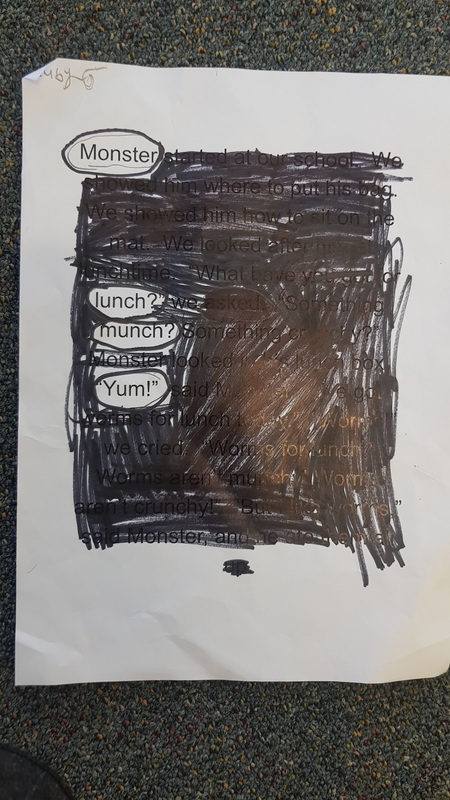 We decided that rather than using a newspaper we would use some of the story we had focused on last week. 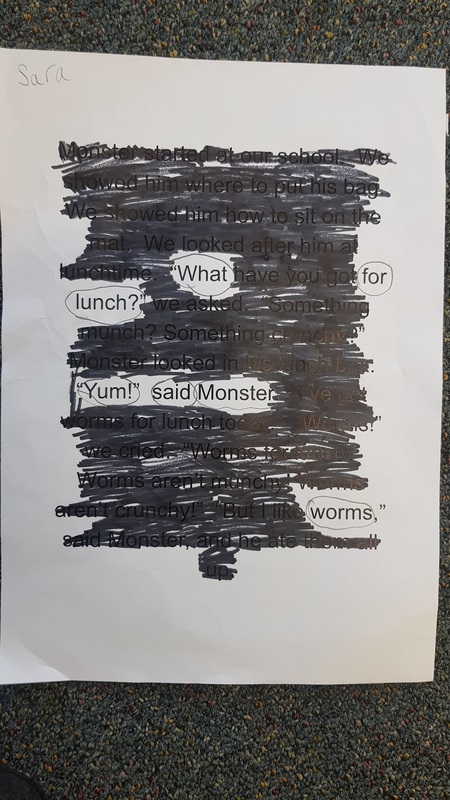 And why not ... MONSTERS are ALWAYS a fun topic. 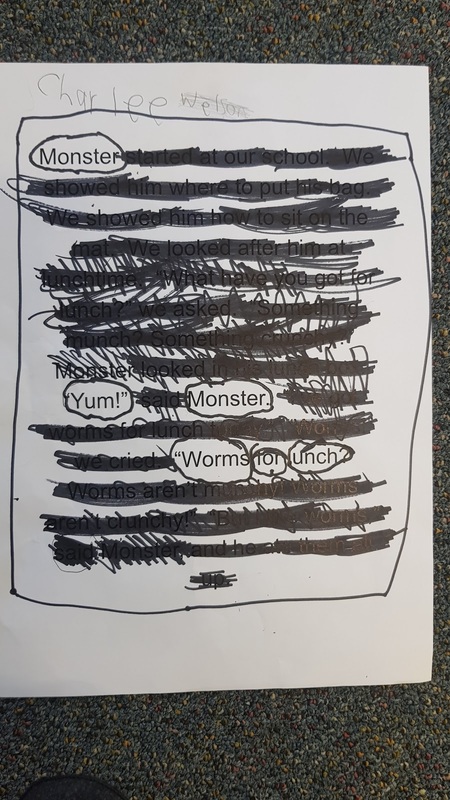 Second we spent time finding and circling key words that we liked in the writing. 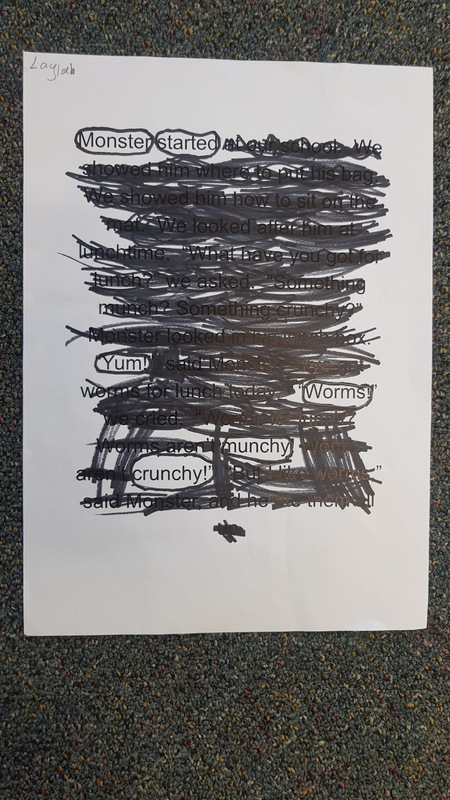 Next we found words that would link our key words together. 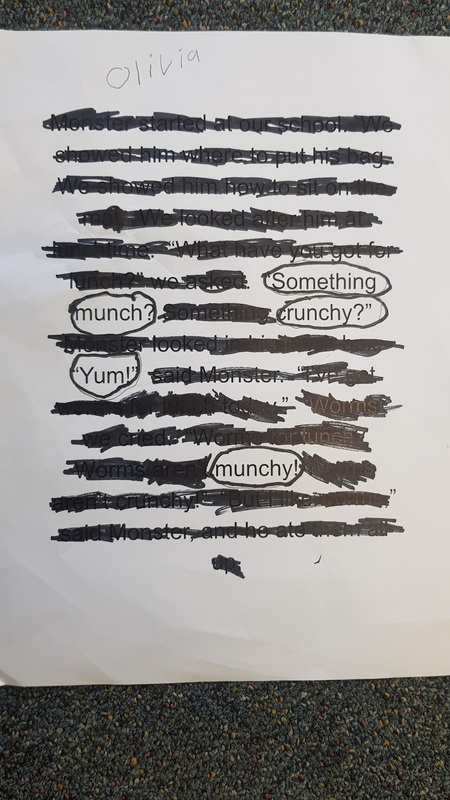 Finally we spent time blacking out the rest of the words on the page.